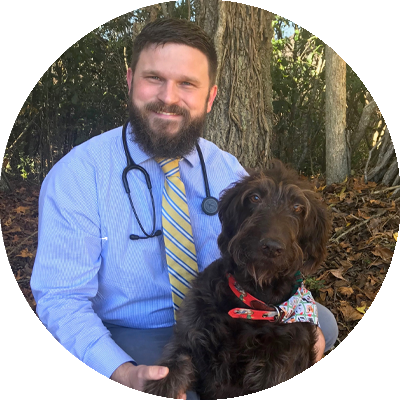 My name is Dr. Ryan Andrews, and I am excited to join the team at Foxbank Veterinary Hospital. I grew up on a cattle farm in north Mississippi, where I developed a strong work ethic and a desire to care for animals. After graduating from high school, I attended Mississippi State University where I completed my Animal Science and Microbiology degrees. I then continued my journey at Mississippi State University for veterinary school. My special interests include preventative care, surgery, and internal medicine. The old phrase “An ounce of prevention is worth a pound of cure” has never been more true. 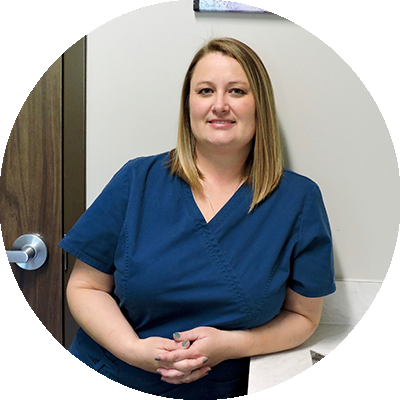 Many illnesses that we encounter in our area are preventable, and client education is key to keeping your pets healthy. 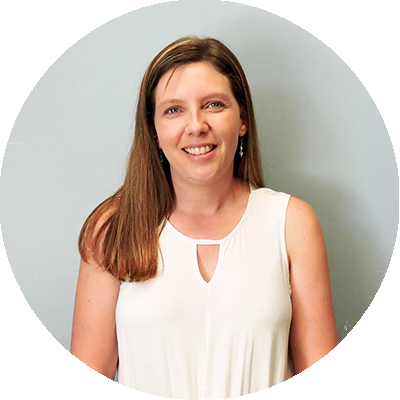 I have also spent time furthering my surgical skills and enjoy all types of surgery, ranging from spay/neuter to fracture repair and other orthopedic procedures. When I am not at the hospital caring for your pets, I enjoy spending time fishing, running, and working on the family farm in Mississippi where we raise cattle. I have always had an interest in history and can’t wait to explore the local history of Charleston. Mississippi State not only was a great place for vet school, but it is also where I met my wife, Mary Elizabeth. We started out as classmates in school, but it didn’t take long before we began dating. Three years later, we took a vacation to Charleston, where we got engaged. She is a native of South Carolina and excited to bring us back to her home state. Both being veterinarians, we have quite the zoo at home. We have 4 dogs, Raisin (labradoodle), Vivian (dachshund mix), Buzz (miniature dachshund), and Bella (miniature dachshund). We also have 2 cats, Bonnie and Finn. 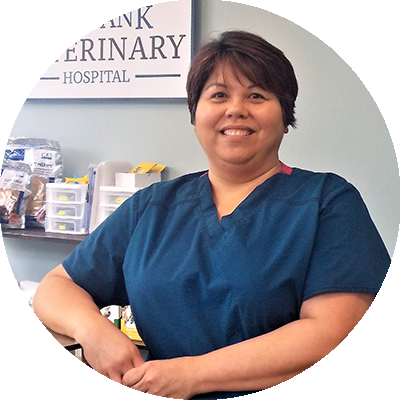 We are all very excited to become part of the Foxbank family and are ready to get to know each of you and your pets! Previous Studies: Bachelor's degree in Biology & Business Management. Pets at Home: 4 Dogs (Moe, Bonnie, Lazlo and Olive) and 3 cats (Toolbox, Biscuit and O.C. (for the orange cat). Special Interests: Bowling, traveling and reading. Pets at Home: 2 crazy Beagles, Fred and Ginger. Previous Studies: Graduated Veterinary Technical Sciences (2003). Special Interests: Horseback riding, reading. Pets at Home: Pomeranian mix (Mandy), Carolina Dog mix (Sara), Calico cat (Zoe), Leopard Gecko (Hadgi), Quarter Horse (Dixie). 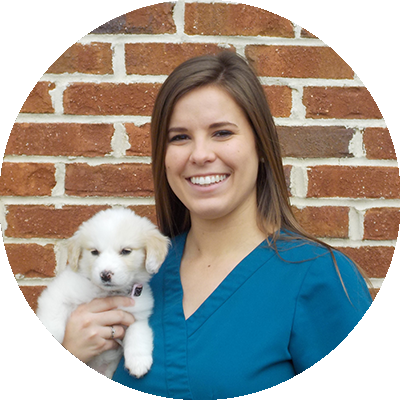 Current Studies: Currently enrolled in Penn Foster Veterinary Technician program. Special Interests: Kayaking, surfing, skateboarding, kickboxing. Pets at Home: 2 dogs (Kingsley and Lupin) and 3 cats (James, Crookshanks, and Alastor). 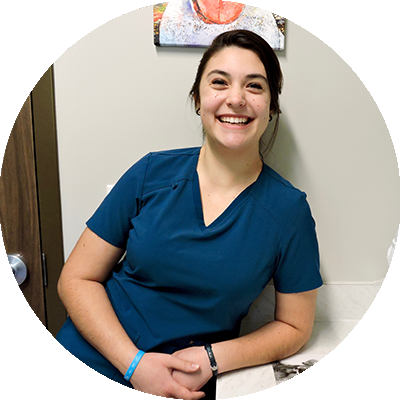 Current Studies: Associates in Science with an emphasis in Veterinary Technology. Pets at Home: 1 dog (Xena), 2 cats (Baby Cat and Indy) and 1 horse (Liberty).